The Texas jail system is “defective,” according to the Texas Criminal Justice Coalition (TCJC). In a report, entitled “A Failure in the Fourth Degree: Reforming the State Jail Felony System in Texas,” TCJC said inmates in state jails generally have high rates of substance use and mental illness, and low education and employment levels (an average of a seventh grade education). The report “demonstrates through data and personal interviews with 140 incarcerated individuals the defective nature of Texas’ state jail system,” the TCJC said in a statement accompanying the report. Significantly, people in state jails are the most poorly educated of any population in the state, the report said. 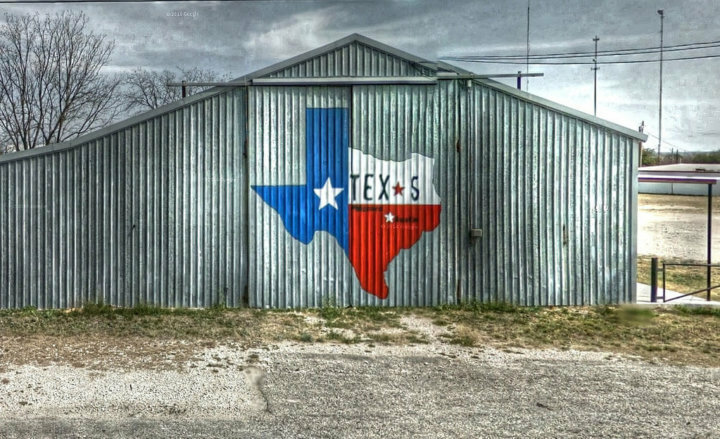 Texas in particular has the third-lowest ratio of substance use disorder providers in the country, the study noted. Low-income people must wait more than two weeks for intensive residential treatment, four weeks for outpatient treatment, and almost five weeks for Medication-Assisted Treatment, according to the data. Texans with drug use disorders are far more likely to be arrested than to receive treatment in Texas, said the report authors. Strengthened pre- and post-release reentry supports for people reentering the community. “These recommendations will help address the myriad challenges facing people who continue to cycle through state jails, at great expense to families, communities, and taxpayers,” said the report. The study was written by Doug Smith, Senior Policy Analyst at the TCJC; and William R. Kelly, Ph.D., Director of the Center for Criminology and Criminal Justice. It’s the latest in a series of reports by the TCJC on the state’s justice system. To see earlier reports, click here. This summary was prepared by TCR staff writer Megan Hadley. Last October’s well-publicized bailout of 105 New Yorkers who were awaiting trial is now history. But a volunteer who participated says it underlines why changing America’s pretrial detention system should be a high priority.